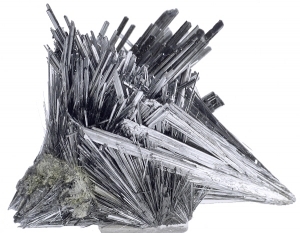 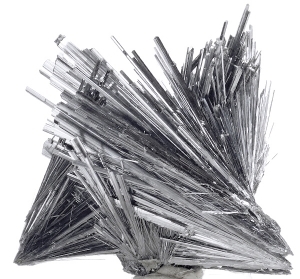 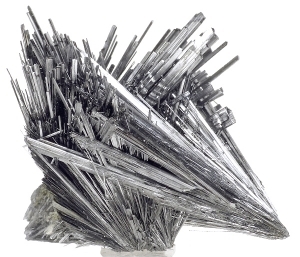 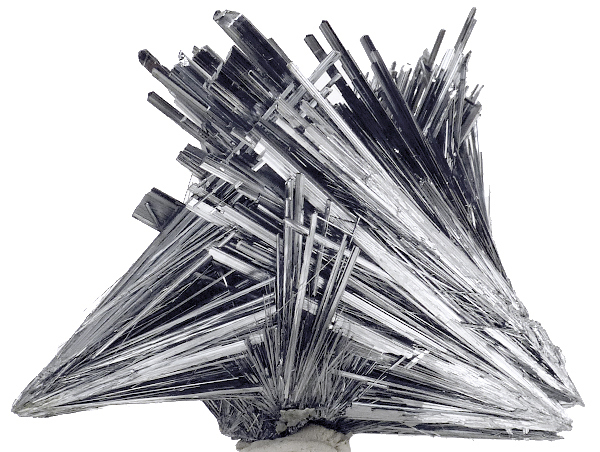 Are you sure you want to buy Stibnite ROMANIA for $30.00? 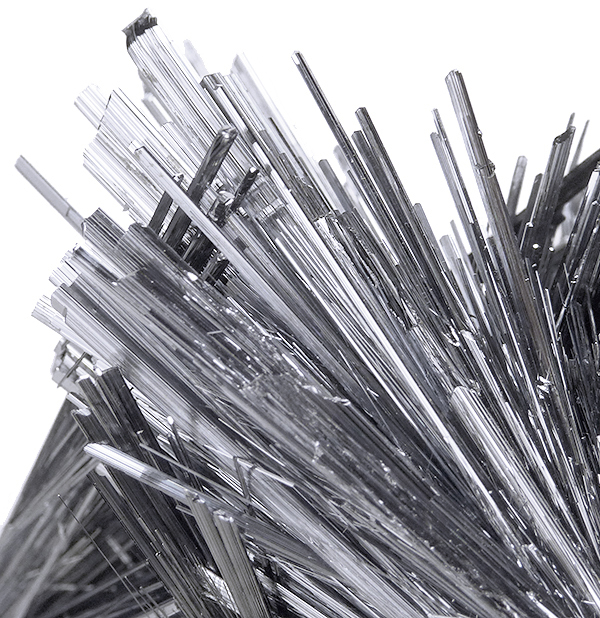 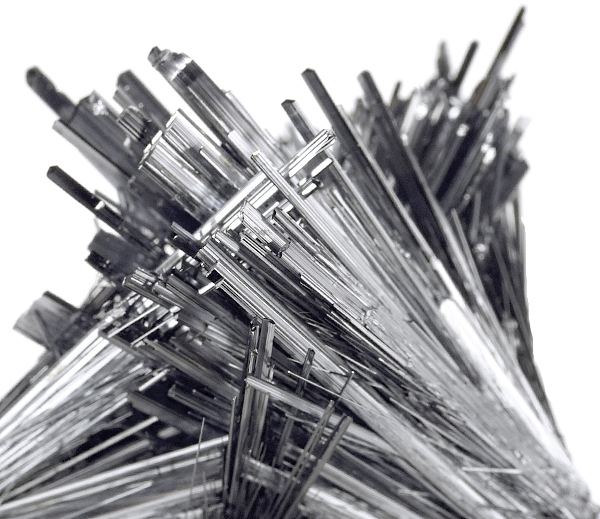 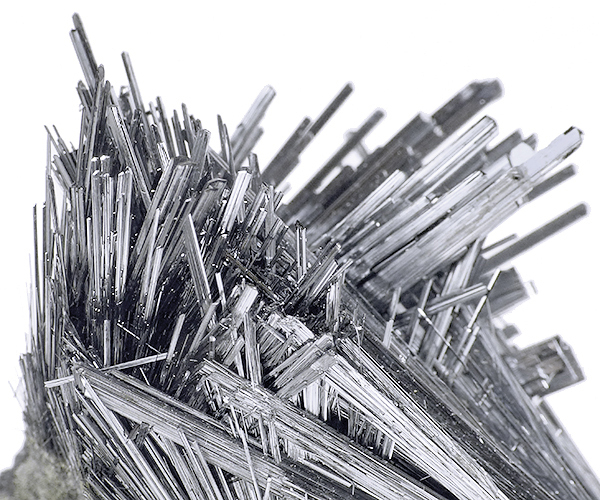 Sprays of super lustrous and sharp stibnite crystals, from classic Romanian locality - Herja mine - closed over 10 years ago. 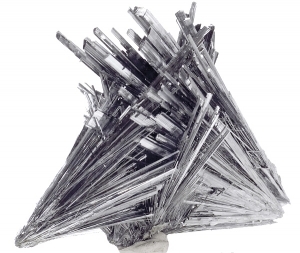 Nice form, good luster.